Five-year-olds are so much fun to shop for: As kindergarteners, they’re enthusiastic learners and they’re gaining their independence. So, when I’m shopping for 5-year-olds, I look for cool activities that they can do on their own or with a friend, from awe-inspiring science experiments to interactive games with lots of bells and whistles. 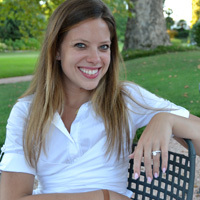 (Hey, why not give the parents a break while the kid is having fun?) Of course, there are plenty of amazing toys and clothes that cater to the kinder set, too, so there are times when I’ll go that route, as well. With all that in mind, here are the best gifts for 5-year-olds. 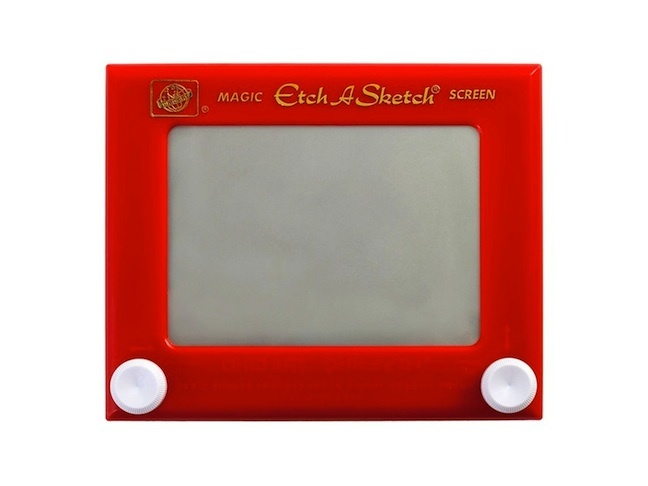 For kids who love to draw, the Etch-a-Sketch is a fun way to create art in a fresh way. 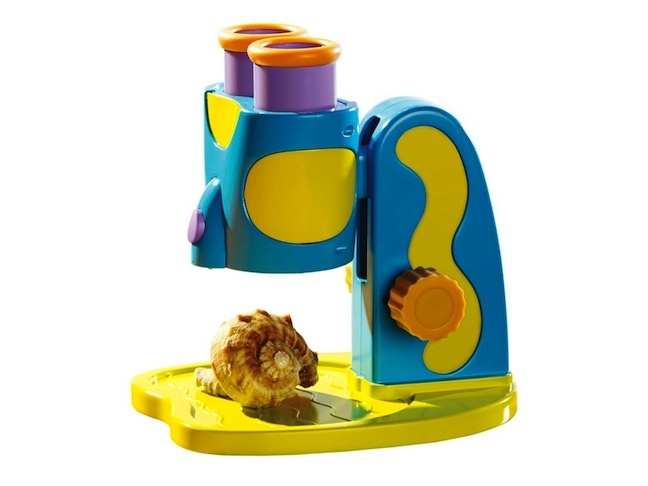 From rocks and shells to leaves and even cereal, anything is cooler and more interesting when examined under a microscope. They’ll love stringing together necklaces, bracelets, and more with Melissa & Doug’s Bead Bouquet. 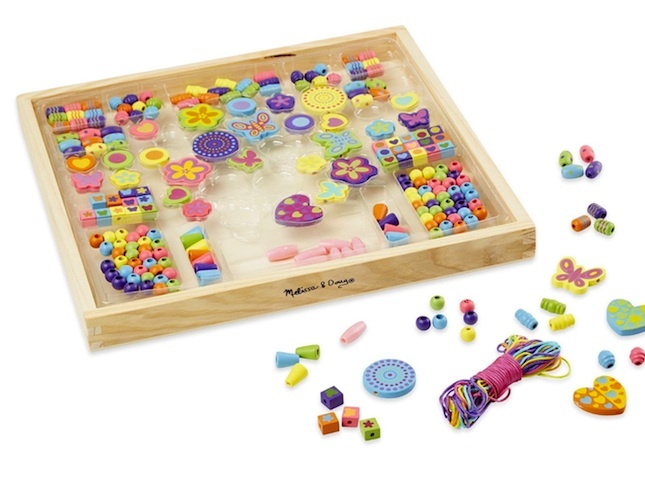 The kit features an array of colorful beads and string to get kids’ creative juices flowing. Even little kids want in on the Star Wars action. 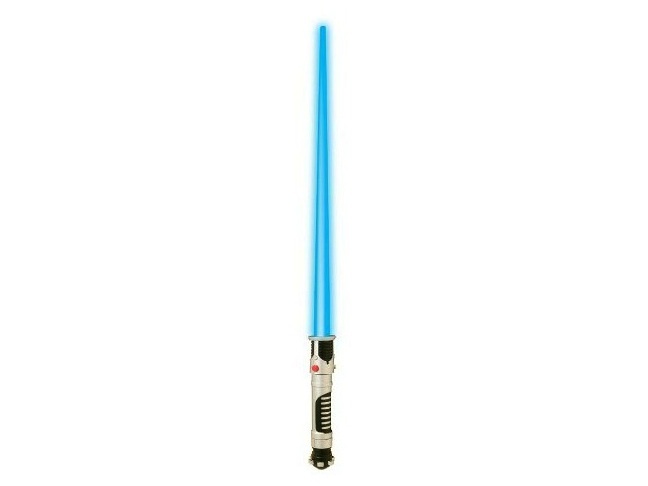 This kid-friendly light saber is an affordable accessory that’ll get them on their feet and acting out their own movie-inspired storylines. Sand art is not only fun for little kids, it also helps them develop their fine motor skills and creativity. 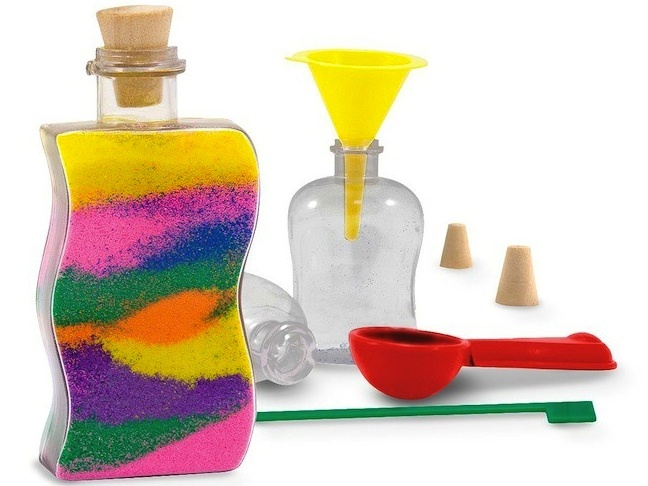 This set from Melissa & Doug comes with everything they’ll need to make mini masterpieces out of colored sand. 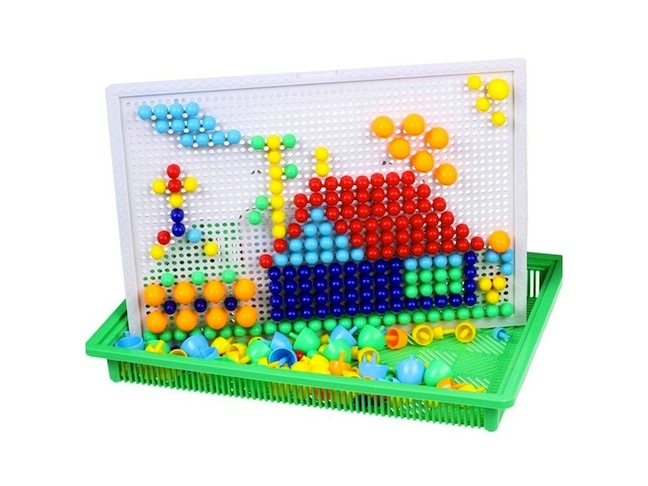 With a pegboard from YIXIN, kids can create words, images, and patterns to their hearts’ content.